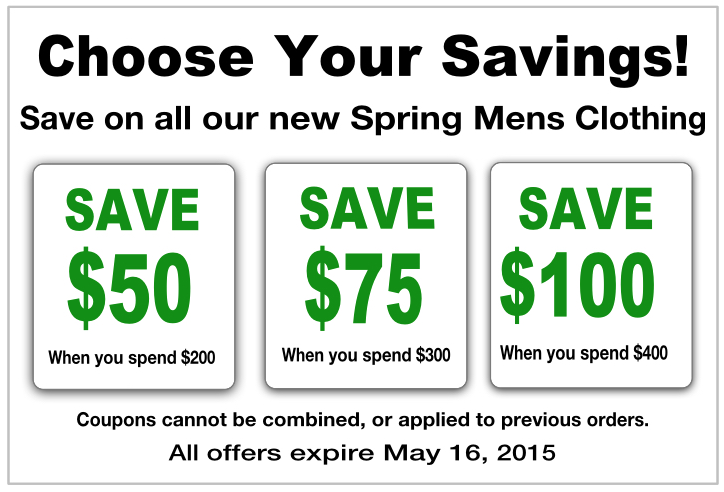 Our Spring Money Saving Coupon Event is on. 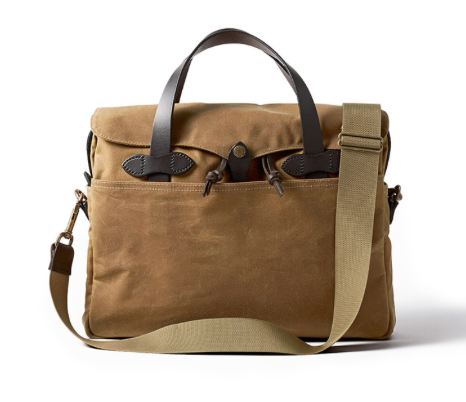 FILSON ... The Tin Cloth Original Briefcase. 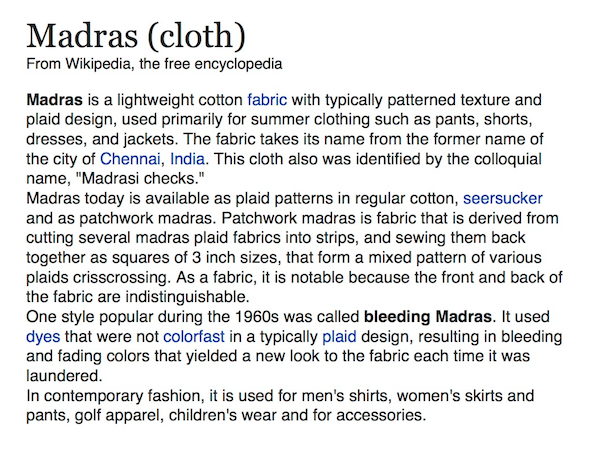 New to Finns on Broadway ... Madras short sleeve cotton shirts are being shipped to us next week. Just in time for the expected warm weather.